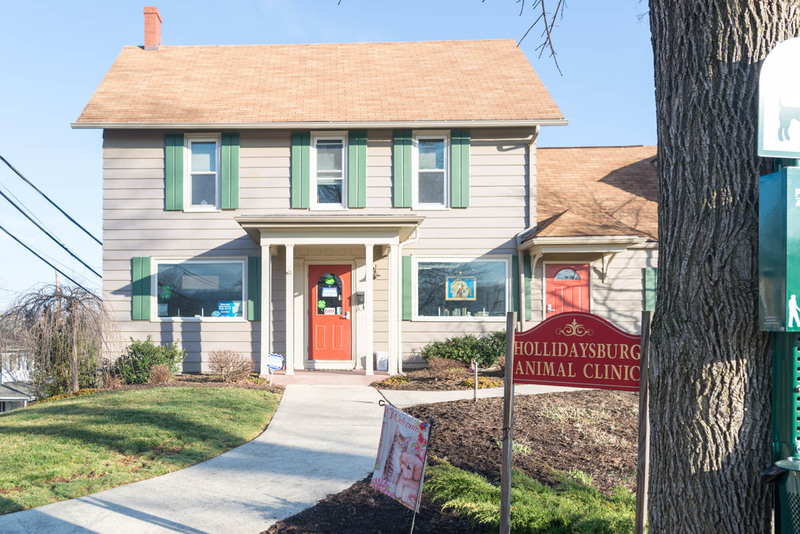 The origins of the Hollidaysburg Animal Clinic date back to the 1940’s, when Dr. Donald Stever opened a mixed animal practice in Hollidaysburg, Pennsylvania. To accommodate the small animal part of his practice, he built an addition onto his home. 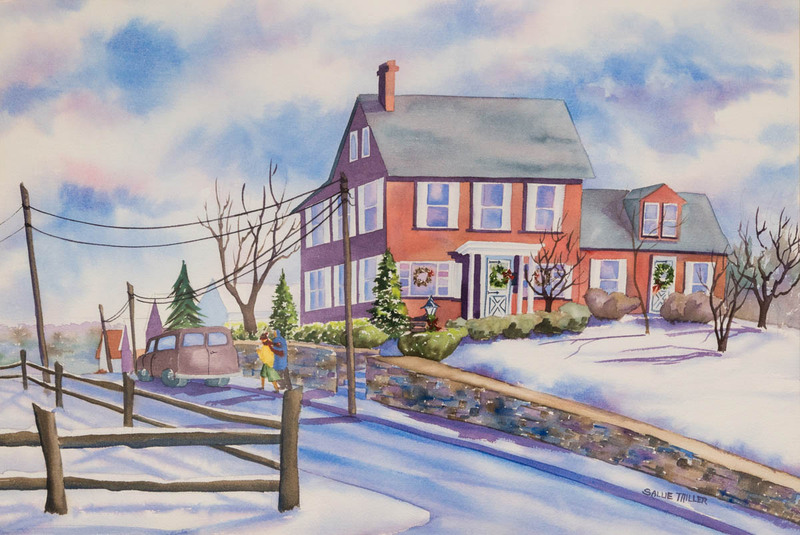 Today, Hollidaysburg Animal Clinic resides in the original residence of Dr. Stever, in the borough of Hollidaysburg. 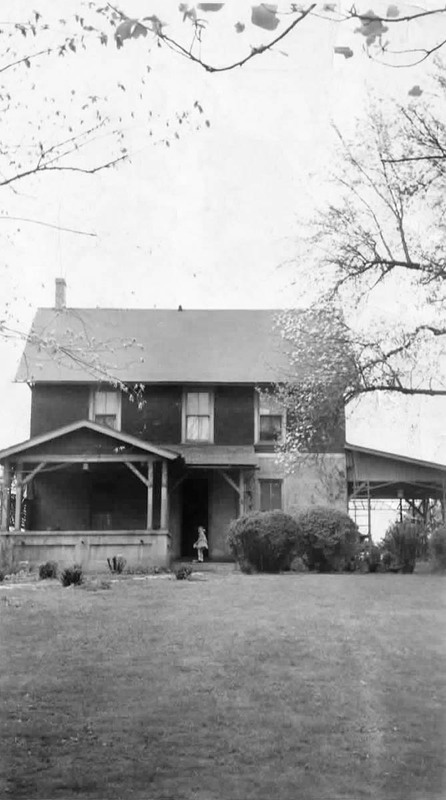 And similar to his home, his family has continued to play a role in the practice of veterinary medicine through the years. In 1977 Dr. William Unger (Dr. Stever’s son-in-law) joined Dr. Stever in small animal practice. Dr. Stever retired in the 1980’s and Dr. Unger practiced as a solo small animal veterinarian until 2001 when Dr. Kendra Itle joined Dr. Unger in practice. Then in 2005, Dr. Jessica Stanek (Dr. Unger’s daughter) joined the practice. Dr. Unger retired in 2013, after 36 years in private practice. Our current veterinary carries on the tradition of Dr. Stever and Dr. Unger, providing only the best care for our clients and their animals.